The combination of honey and cinnamon has been used for centuries in Ayurveda to promote general well-being and cure various ailments. Although, there is a lack of scientific evidence, many people swear by the unique healing ability of these ingredients as home remedy. Cinnamon is one of the oldest spices known to mankind and honey's popularity has continued throughout history. Cinnamon and honey, is one of the best-known mixtures, has been reported to be a natural cure for many diseases such as arthritis, bladder infection, hair loss, skin problems, bad breath, toothache, cholesterol, heart diseases, colds and indigestion. 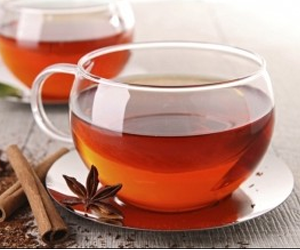 Not just that, cinnamon and honey also work well when it comes to weight loss. 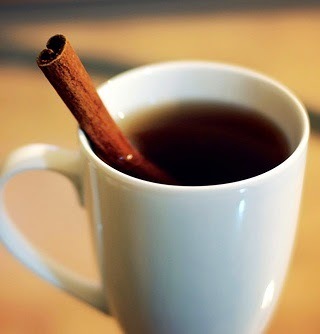 Add ½ teaspoon of cinnamon powder to a cup. Pour boiling water over cinnamon and cover. Add a teaspoon of honey to the cooled liquid (hot liquid tends to destroy the nutrients and enzymes present in honey). The tea can be taken an hour before breakfast and an hour before going to bed at night.